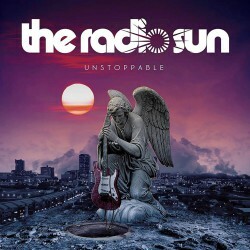 Australian melodic hard rock band The Radio Sun will release their fourth full-length album “Unstoppable” on October 20th, 2017. Vocalist Jase Old and guitarist Stevie Janevski have written a bunch of new catchy, well constructed melodic rock songs with the guidance of producer Paul Laine (solo, Dark Horse, The Defiants). Lush vocals and soaring solos are a big part of the band’s sound, further enhanced by bassist Anthony Wong and drummer Gilbert Annese. Andy Shanahan of Australian AOR favourites Roxus is a special guest on the forthcoming new album 'Unstoppable'. 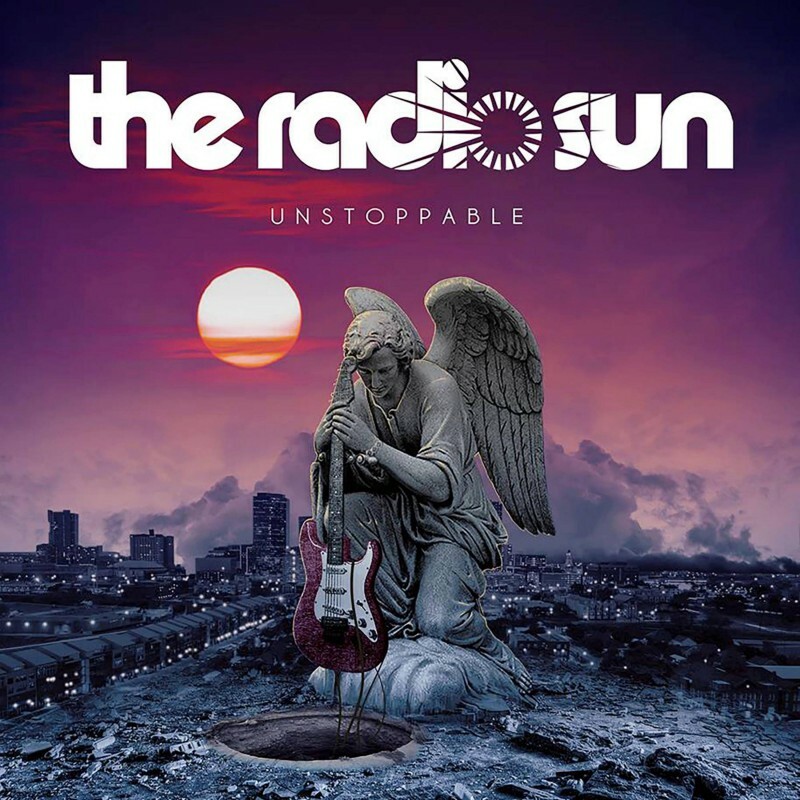 The Radio Sun guitar player Stevie Janevski goes on to say, "it's awesome to have Andy play keyboards on the song “ and be a part of our new album. Roxus were by far the best AOR band Australia has had - a real honour!" The Radio Sun will launch the new album with touring right around the world. The boys head to Japan in November and back to Europe in March 2018 with shows at HRH AOR Fest amongst others. “Unstoppable” was mixed by Paul Laine. More shows for Germany, the UK and Greece are currently being booked.